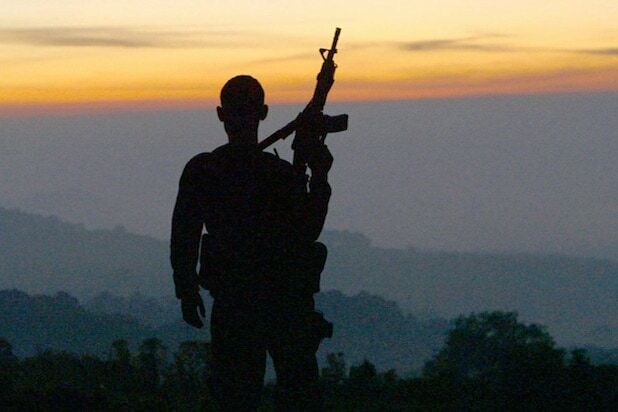 “Cartel Land,” Matthew Heineman’s film about violence and vigilantes on both sides of the US-Mexico border, received five nominations for this year’s Cinema Eye Honors for Nonfiction Filmmaking, Cinema Eye announced Wednesday. The latter, which received four nominations, and “Cartel Land” were the only films nominated for Outstanding Feature, Direction, Production and Cinematography. “Amy,” “Listen to Me Marlon” and “The Look of Silence” have now been nominated for both of the top honors in non-fiction filmmaking, the Cinema Eye Honors and the International Documentary Association’s IDA Awards. “Cartel Land,” “Listen to Me Marlon” and “Look of Silence” were also nominated in the documentary category at the Gotham Independent Film Awards. With the voting deadline for the Oscars’ documentary-feature shortlist coming in less than 10 days, those films are among the handful of favorites emerging in the 124-film field. But unlike the last few years, when films like “Citizenfour” and “Searching for Sugar Man” were clear favorites going into Oscar voting, this year’s race is more wide-open. The Oscar doc shortlist, which will consist of 15 films, will be announced in early December. The Cinema Eye Honors were established in 2007 to honor all facets of nonfiction filmmaking. Nominations are made by programmers at film festivals from around the world, with special juries convened to decide in some categories. Winners will be announced at the 9th Annual Honors Ceremony on Jan. 13, 2016 at the Museum of the Moving Image in New York City. See all the nominations below.